A passionate adventure in yarn! Nothing excites me more then sharing the tips and tricks of the craft. One of my favorite segments on the Martha Stewart Show is when she takes the time at the end of the show to share the tips and tricks she shared in the show in one spot. So in this post I wanted to share with you a little bit about working in the round. Why work in the round? How do I start working in the round? 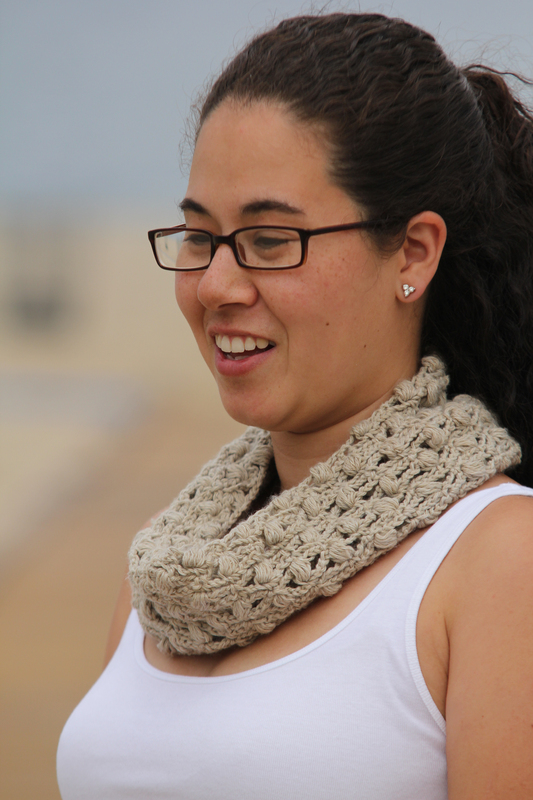 We would love to hear from you, your stories about working crochet in the round! 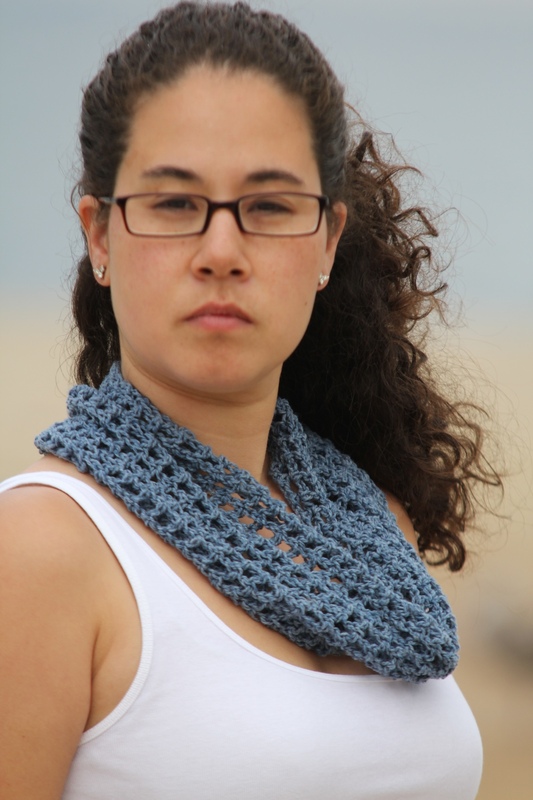 If we get 5 comments we will post a pattern that is worked in the round for free! Posted in Basics of Crochet, Crochet in Fashion, Tips and Tricks and tagged cowls, crochet in the round, crocheting in the round, Etsy, Facebook Chaintwoezine, Farmers market capelet, free patterns, hats, infinite sunshine cowl, lake champlain cowl, preemie hats, stone wall cowl, Summer, tips and tricks, twitter @chaintwomag, working in the round. Bookmark the permalink.